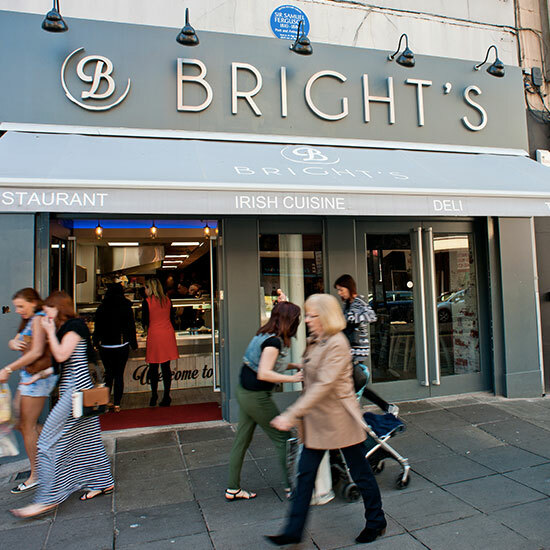 Situated at High Street, Belfast – Bright’s Restaurant is right in the heart of Belfast City centre. The Yellow Marker on the map show how convenient both our restaurants are to the main shopping area. 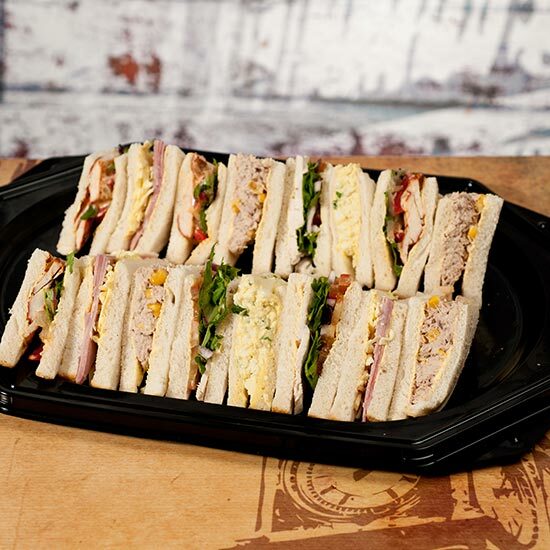 Brights Restaurant is within easy reach of all the main shopping and sightseeing attractions in Belfast. Belfast City Hall, Castle Court Shopping Complex and the new Victoria Square Shopping complex are within walking distance. 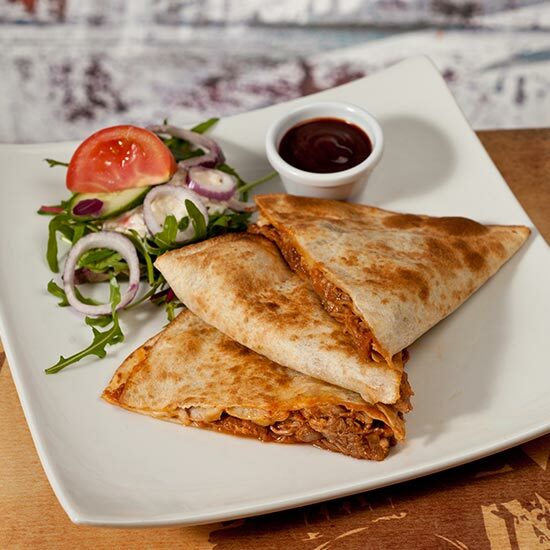 Our High Street restaurant is only yards from the starting point of the Belfast City Sightseeing bus tours. 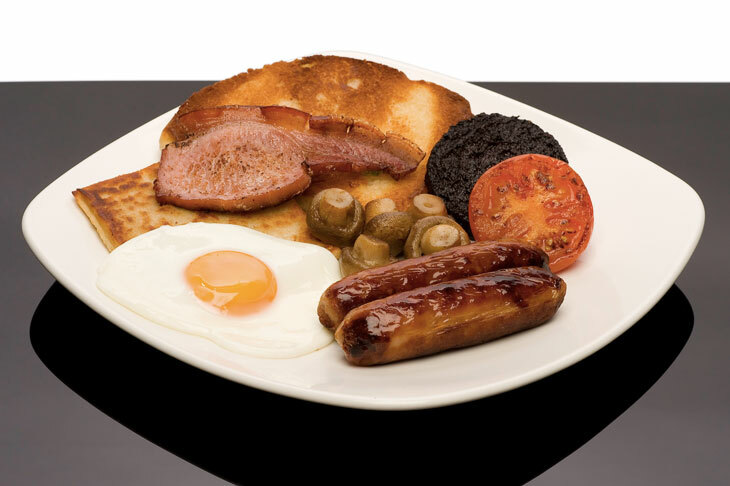 After arriving in Belfast early in the morning a "Fry" was just what we needed, and we weren't disappointed. A filling breakfast of Soda & potato bread, bacon, sausage, egg, black pudding, mushrooms and tomato (Can be ordered in various sizes) set up for a busy day of sightseeing. The staff were friendly, the location good, as were the prices.